Whether it’s real or the work of mischievous hackers, an outburst on Twitter today, seemingly from the troubled retailer’s own employees, highlights a problem many employers may face in the coming years. HMV’s 62,561 Twitter followers received a twenty minute tirade of messages from workers in the process of being dismissed. Within 20 minutes of the first tweet, all had been deleted. 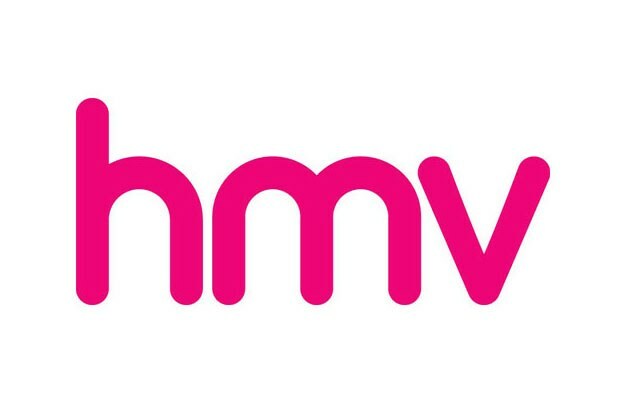 HMV has so far declined to comment on the tweets or the circumstances surrounding them. What has been confirmed, is that 190 redundancies have been made at head office and across its distribution network. No redundancies have yet been made in stores, but the Twitter stream appears to give an indication of what can be expected. When the employment relationship turn sour, it’s important for a company to retain control of all outlets, particularly if it is a public facing business. In this case, it’s unlikely that the employees themselves will suffer any detriment – the writing has most probably been on the wall for a while – but until a dismissal is final, there can sometimes be a way back from a redundancy, but only if you keep the relationship warm and your record blemish free. Tags: Brand, Dismissal, Employee, Employment, HMV, Law, Media, Redundancy, Social. Bookmark the permalink. Previous post ← PODCAST – Will Apprenticeships Cheapen The Title Of Solicitor? This was one of the best things to happen on Twitter this year! !